This Valentine’s Day, the new best way to say “I love you” isn’t via a box of chocolates or even a singing gram. 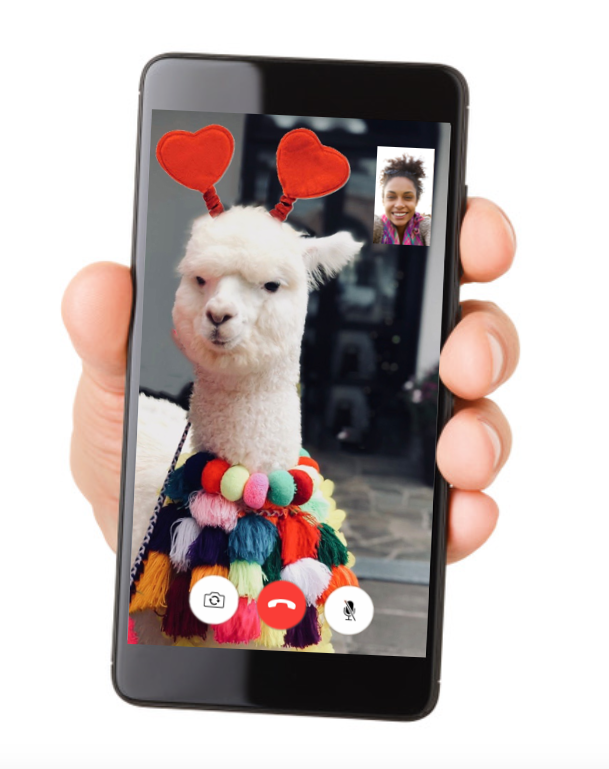 No, it’s with a FaceTime call from a baby alpaca based in Peru. 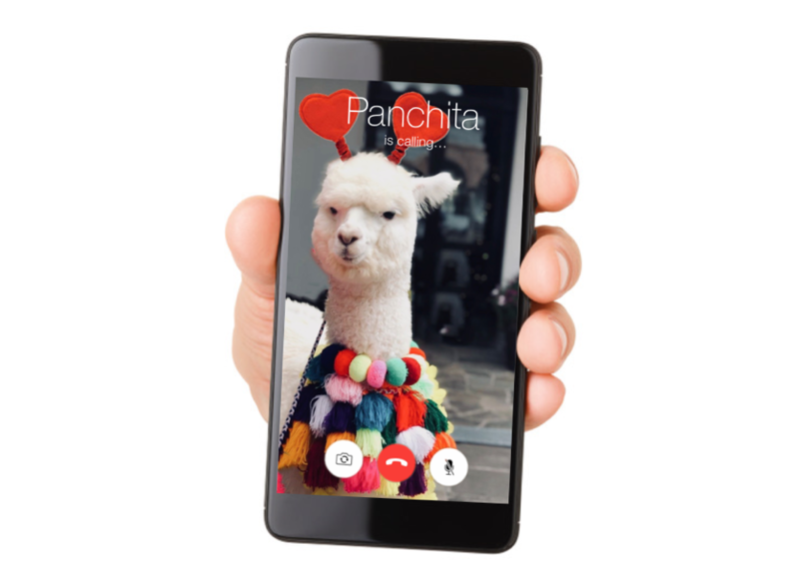 Anyone who’s interested in getting surprise call from Panchita can simply enter their information on the website www.lovepanchita.com and specify which person in their life they’d like to send the gram to—significant other, parents, or even just a friend in need of a good laugh. The JW Marriott El Convento Cusco is far from the only company to capitalize on the love holiday with unique offerings: last year, a number of fast-food chains introduced special offers to both lovers and singles, ranging from heart-shaped pizzas to Panera Bread, which encouraged customers to share their photos proposing in front of Panera Bread locations to enter a sweepstake for a chance of a free, catered wedding reception. Back in December 2017, Warner Bros. even announced the chance for Harry Potter fans to have a romantic dinner for two at the Hogwarts Castle at the Warner Brothers Studio Tour in London, England, which included cocktails, terrine, desserts and more. No word on whether or not the studio offers up owl grams, however. 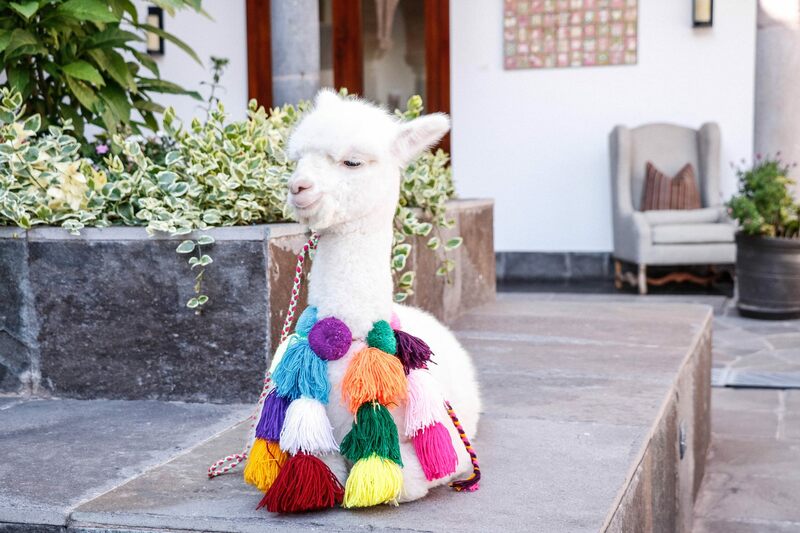 Be the first to comment on "Valentine’s Day Alpaca Grams Are the Best New Way to Say “I Care”"